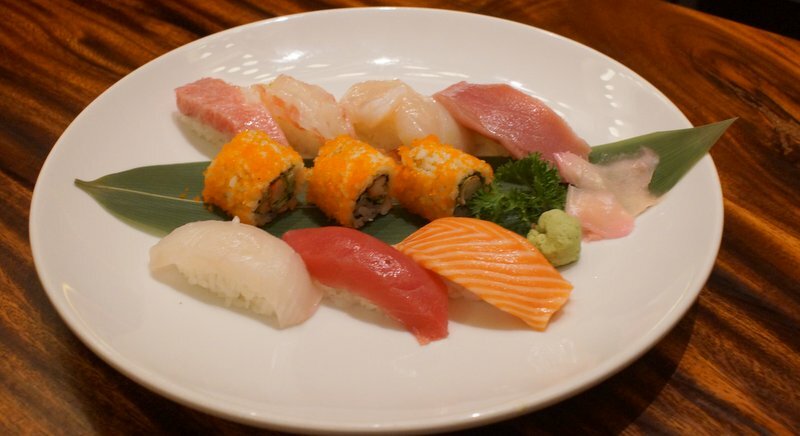 The name Taihei should already be familiar to Japanese food fans who have spent any time in Bangkok. 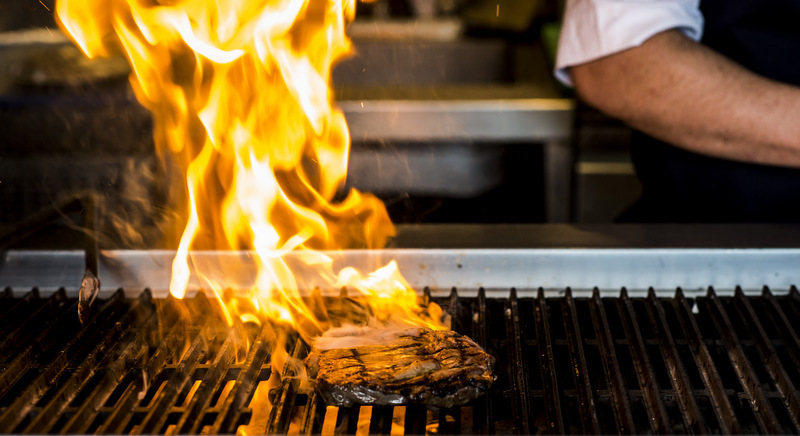 Everyone loves a great burger. 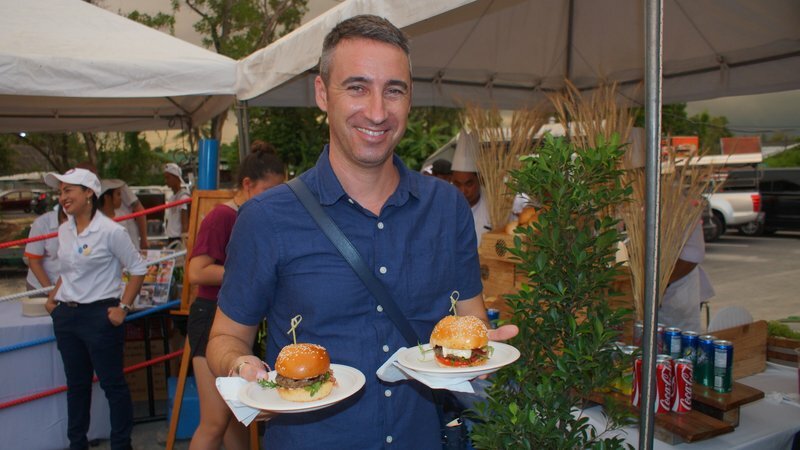 The perfect ratio of burger to bun, the selection of choice ingredients and the overall personality of the “Burger Maestro” are all major factors in determining whether any hamburger is worthy of being declared Phuket’s Best Burger. Get ready for year four of Pop Up! 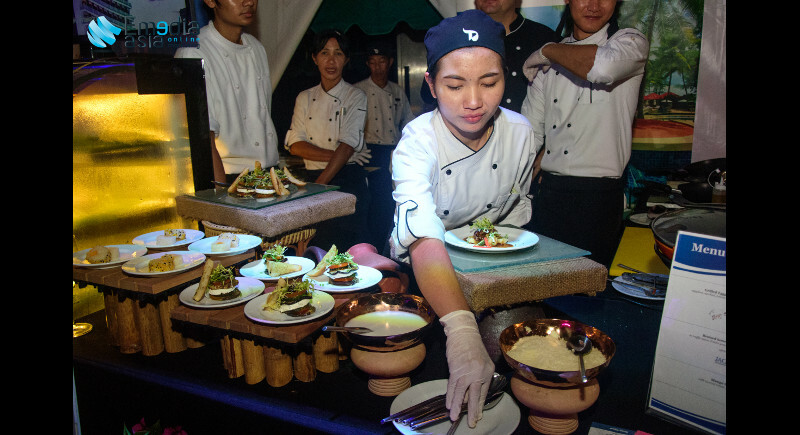 The popular foodie event in support of Thai children’s charity Phuket Has Been Good To Us (PHBGTU) is back with incredible food sponsors from around Phuket “popping up” for one night only at Boat Lagoon’s White House Marquee! 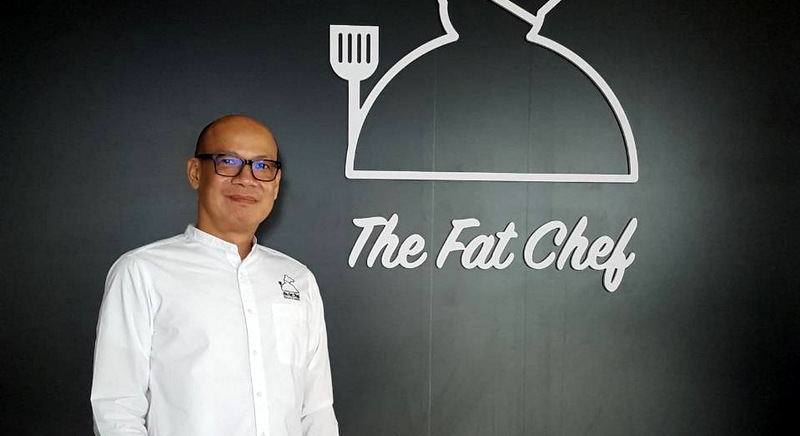 Setting off to review a new Phuket restaurant named The Fat Chef it’s doubtless a cliché to entertain images of a large, smiling, rotund man in a toque, perhaps gaily waving a skillet, in one’s mind. 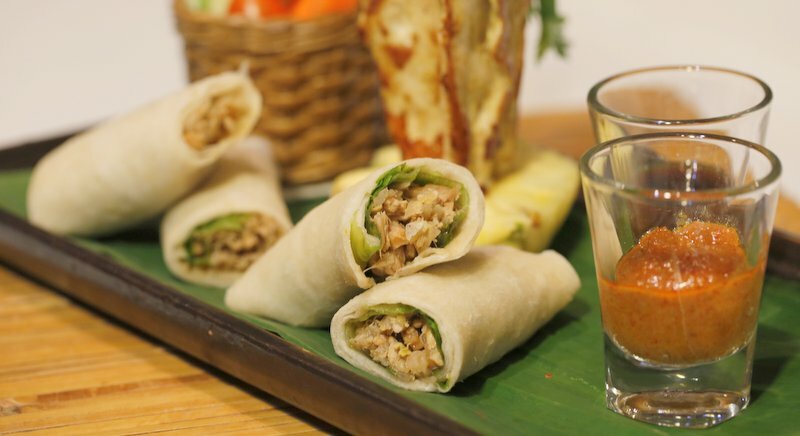 One of Rawai’s favourite gathering places, Delish Café, has re-located from Fisherman’s Way to Saiyuan Rd, Nai Harn. The move was triggered by the chaotic traffic congestion at Chalong Circle. 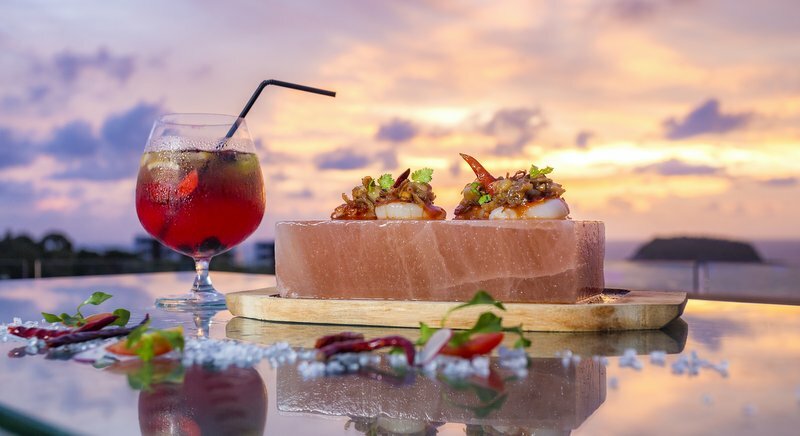 The Cape Sienna Hotel and Villas stands proudly on a magnificent hillside commanding sweeping views across Kamala Beach to the opposite, northern headland, with the full verdant amphitheatre of Phuket’s central massif spread out to the east and the dazzling Andaman Sea to the west. 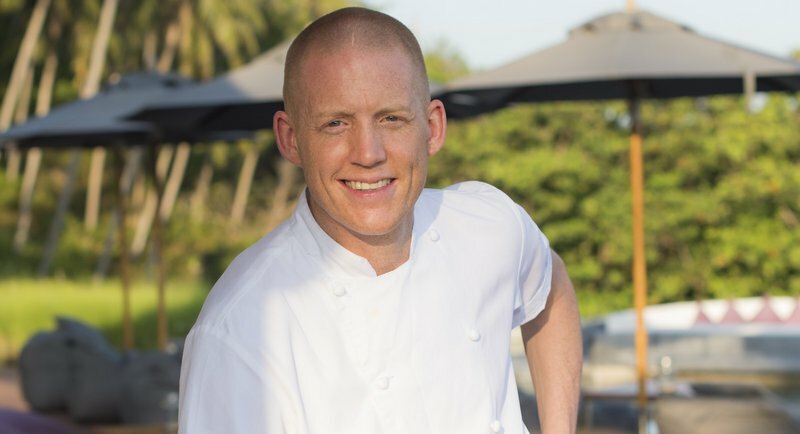 PHUKET: The Nai Harn, Phuket’s only member of the Leading Hotels of the World with its views overlooking Nai Harn Beach, has further raised the bar for food and beverage with the appointment of David Attwater as the skilled new Chef de Cuisine. 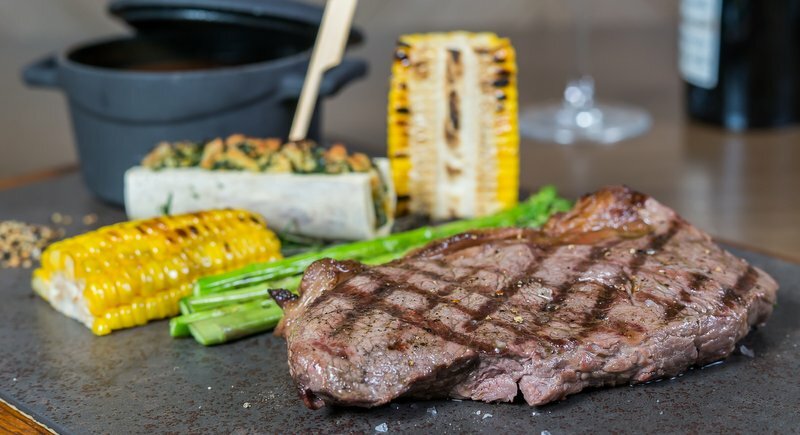 When an invitation to the Hyatt Regency’s latest entrant into the island’s highly competitive Sunday brunch scene landed on my desk recently, I thought there must have been some mistake. 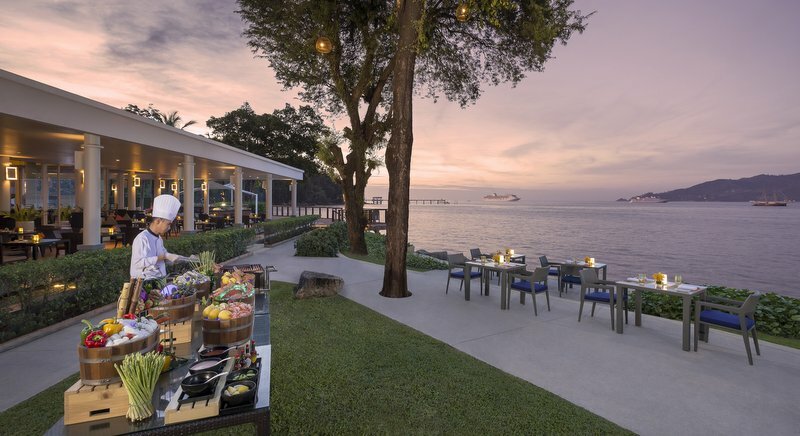 Phuket Marriott Resort & Spa, Merlin Beach opened its welcoming portals in December 2016, yet has already become firmly established as a major player among Phuket’s 5-star havens. 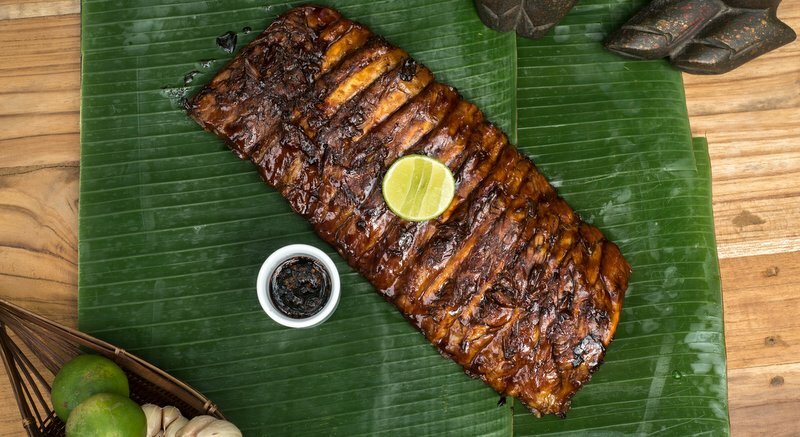 Naughty Nuri’s is the brainchild of American Brian Aldinger and Indonesian Isnuri Suryatmi (Nuri) The husband and wife duo first opened the small roadside stall in Ubud, Bali in 1995 to serve ribs and other popular Indonesian dishes. 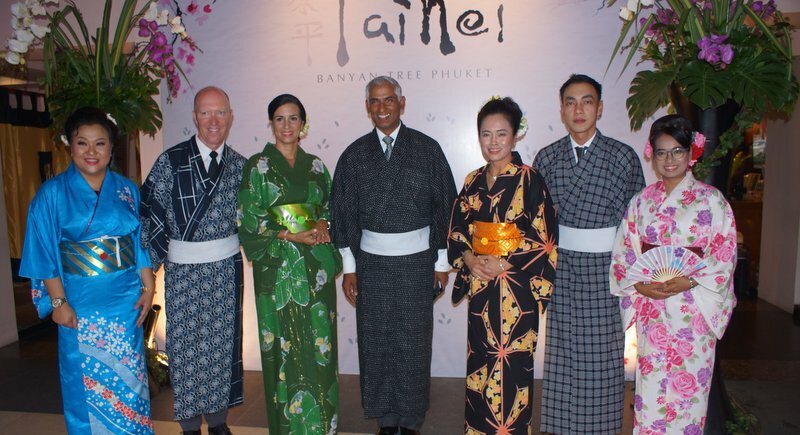 Banyan Tree Phuket resort has officially opened its newest restaurant Taihei, featuring gourmet Japanese cuisine and headed by Master Chef Shiraishi. 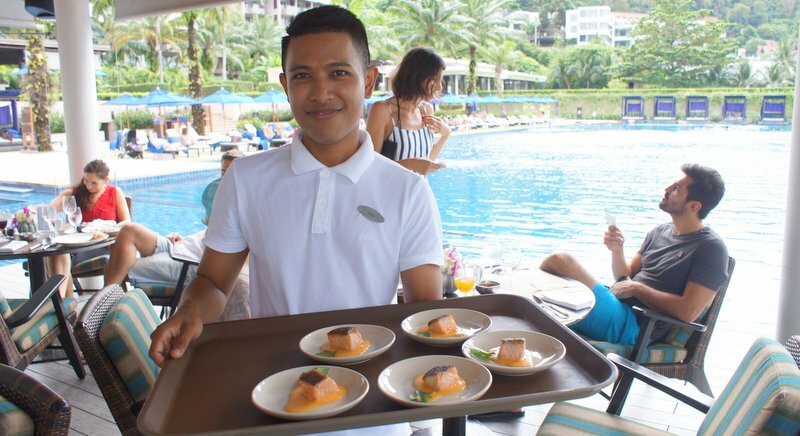 The Nai Harn luxury resort overlooking pristine Nai Harn Beach, is celebrating a successful 2017 during which it established a reputation as one of the island’s leading culinary destinations. 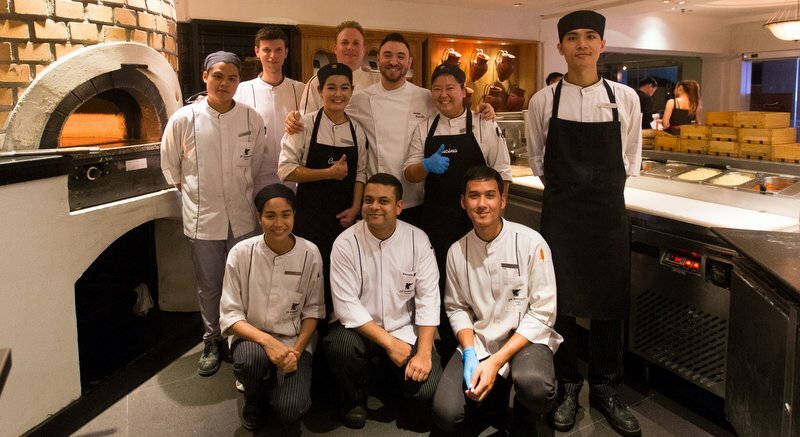 The JW Marriott Phuket Resort & Spa’s Italian restaurant Cucina recently hosted its first Michelin Star dining experience, in collaboration with the one Michelin-Starred Chef Andrea Cannalire, from Ostuni, Italy. One of the most gorgeous, unspoilt corners of Phuket is the headland overlooking Kata Beach, with verdantly magical Poo (Crab) Island dancing in the bay and the pristine sands of Kata Noi Beach to the south. 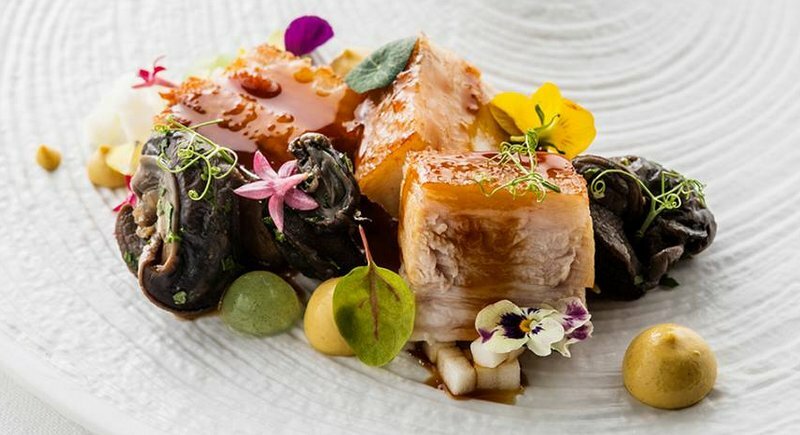 Phuket’s culinary calendar for 2018 is already starting to fill up and it looks like its going to be a great year for the island’s foodies. 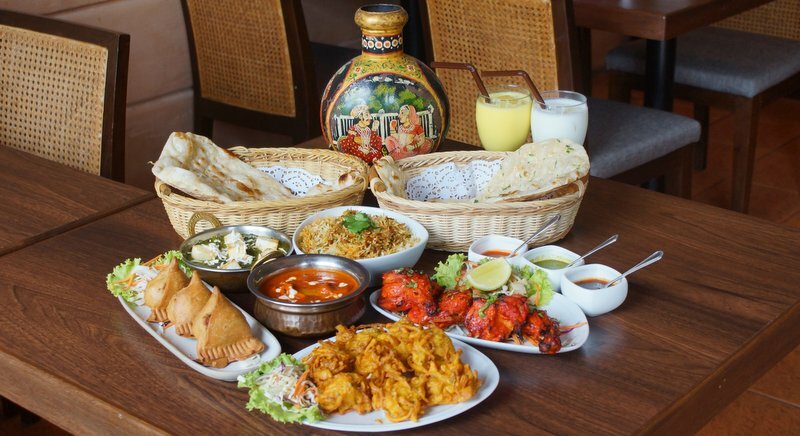 Kantok restaurant at Burasari Boutique Hotel in Patong is a fantastic place to sample the authentic traditions of Thai cuisine. 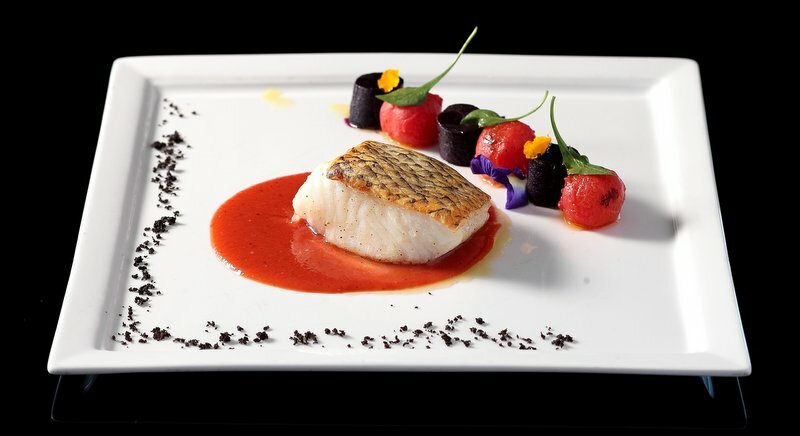 Sitting within earshot of the susurrating waves in the elegant sala of the Amari Phuket’s Rim Talay restaurant overlooking the dancing lights across Patong Bay, I had a startling insight. 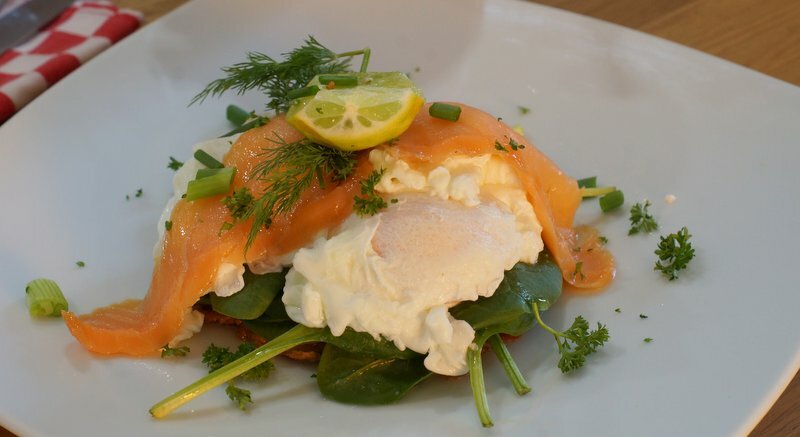 Carly Simon would have loved it! 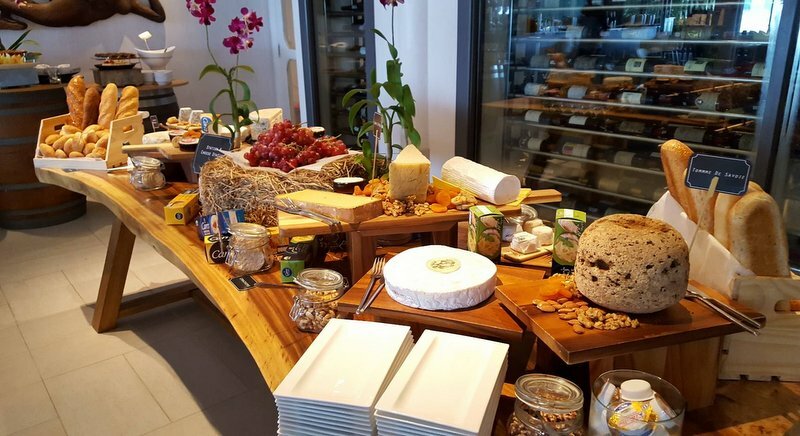 Walking into the luxurious, newly-renovated and re-launched Boathouse on Kata Beach is indeed just like “walking onto a yacht” as she sang in her iconic global hit of 1972 – “You’re so Vain”. 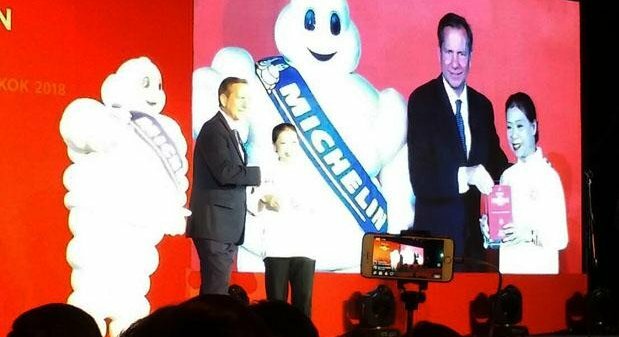 Fine-dining venues dominate the debut of Michelin Guide Bangkok, with 14 restaurants receiving one star and three receiving two stars.